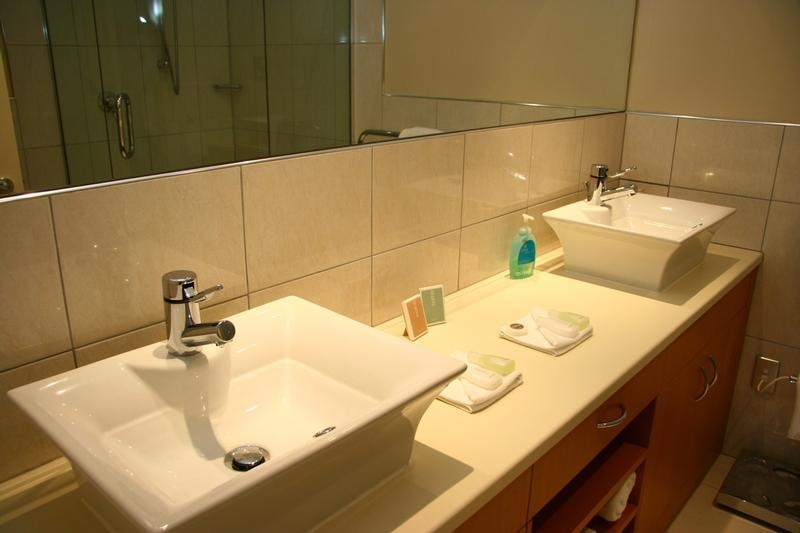 Lakeside Apartments have the style, space and comfort to make your stay as luxurious and unforgettable as possible. Luxury 5-star apartments by the lake. 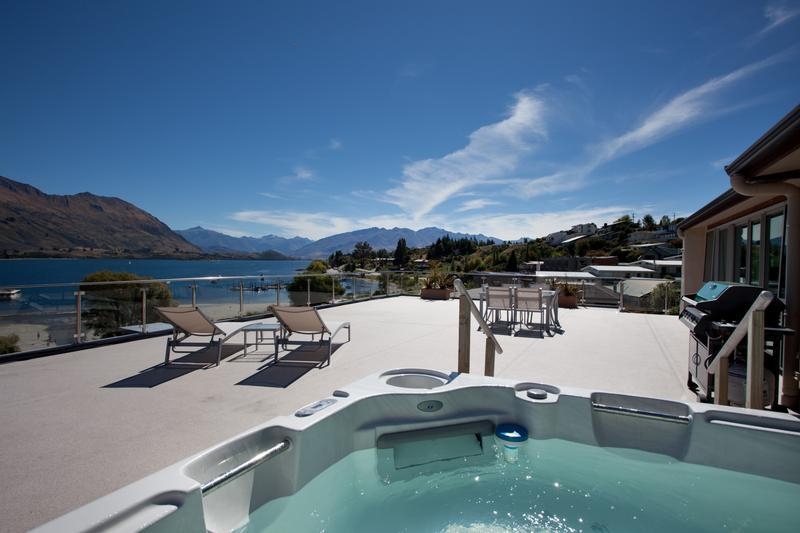 One to three bedrooms, pool, balconies, and amazing lake and mountain views. 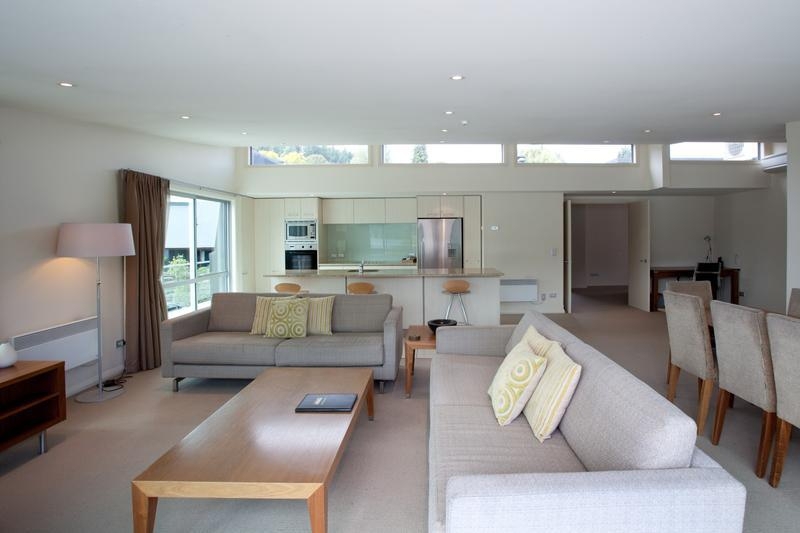 Clean and fresh interiors, contemporary living. 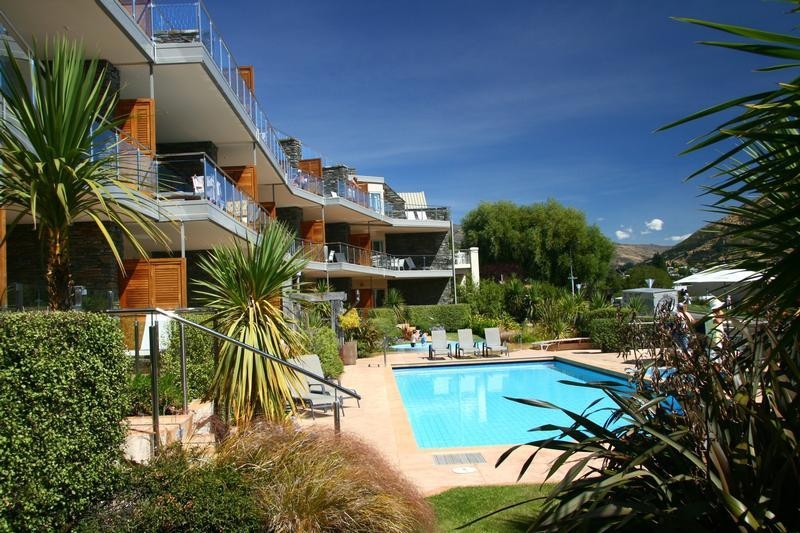 A few minutes walk from Wanaka centre. 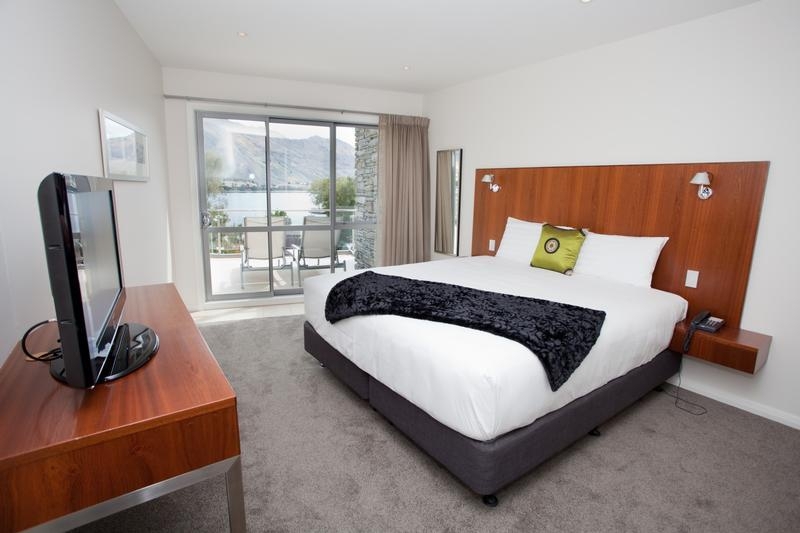 Lakeside Apartments Wanaka offer superior holiday accommodation, ideal for families, but just as great for single travellers and couples. 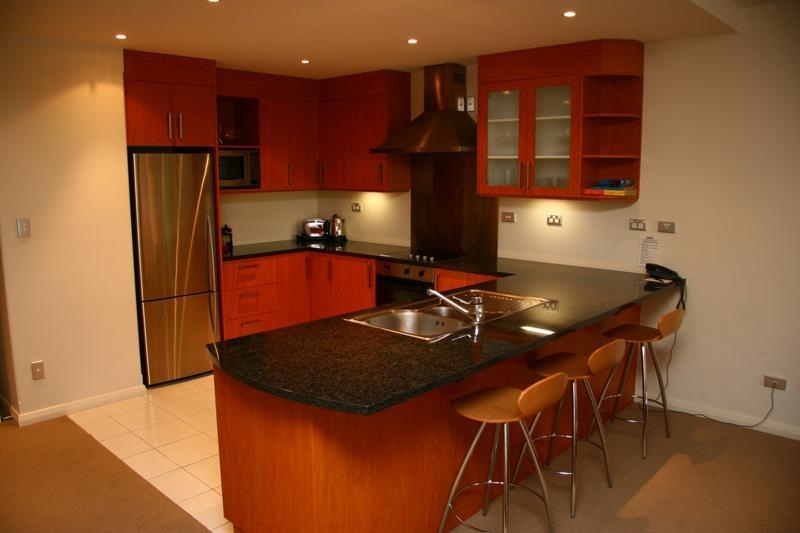 Each hi-spec apartment comes with a balcony, designer kitchen and bathroom, secure garage and elevator access, plus TV and internet access. Every thought has gone into producing a high standard of living here, but nothing tops the stunning views from your own private terrace. 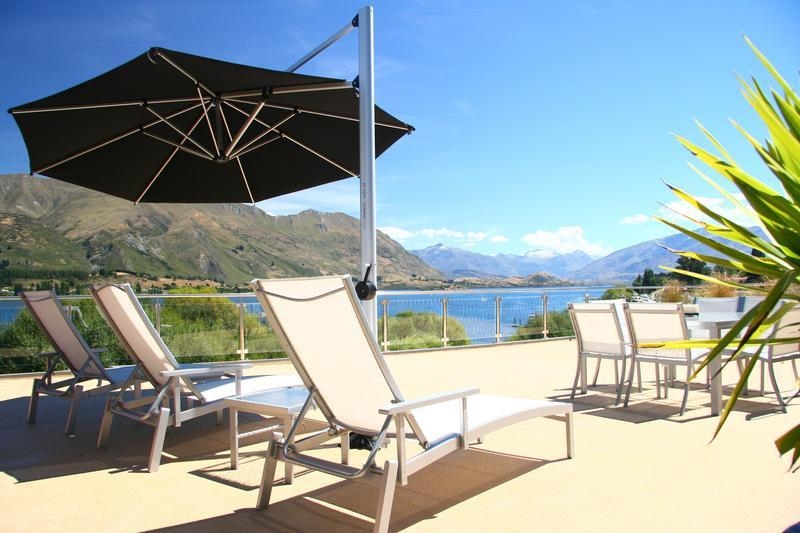 Whatever the time of year, you're guaranteed to fall in love with Wanaka and its snow-capped mountains, gleaming, sun-kissed lake, and cosmopolitan bar and restaurant scene. 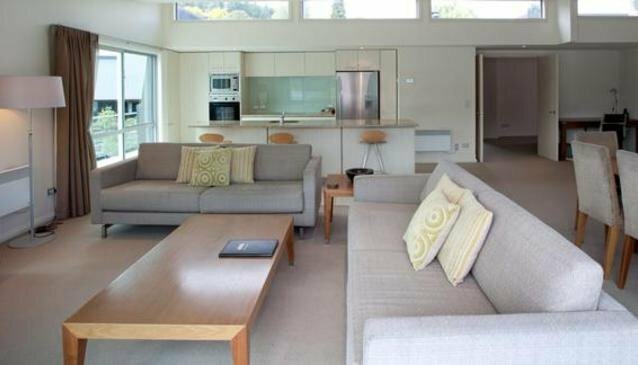 Lakeside Apartments have the style, space and comfort to make your stay as luxurious and unforgettable as possible.